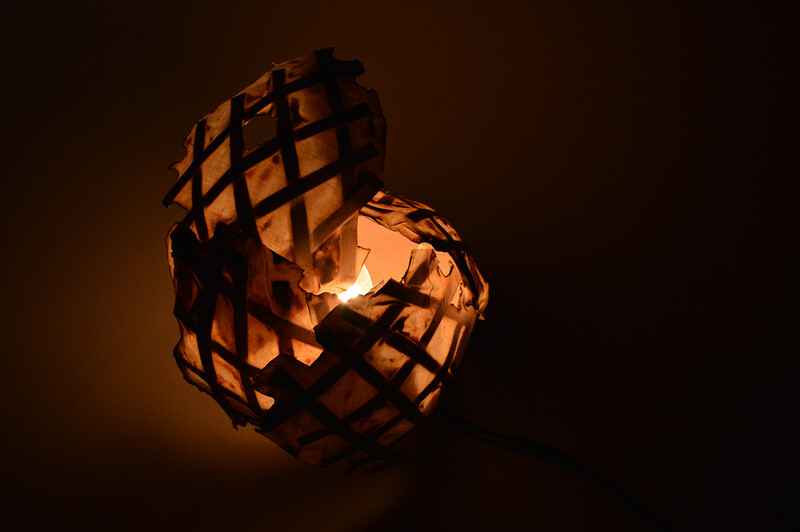 This lamp uses the natural properties of wood and organic curvatures to encapsulate and transform light. 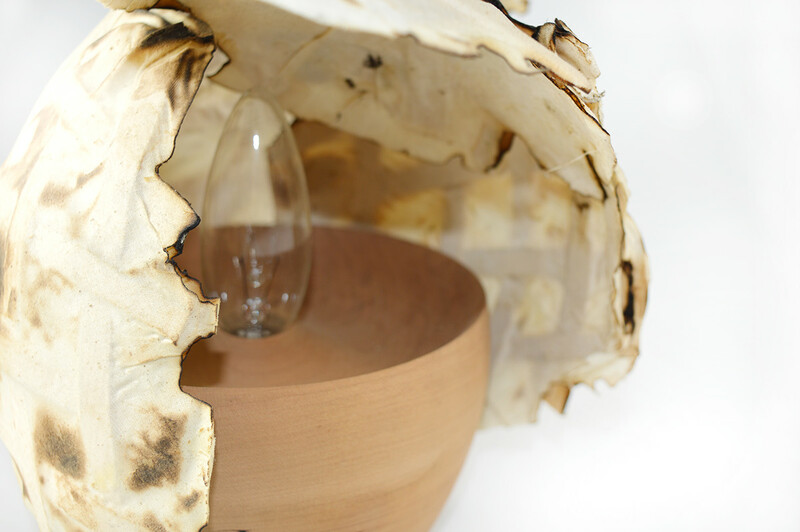 Just like a nest, the lamination of wood and canvas creates a natural cocoon that encases the light. 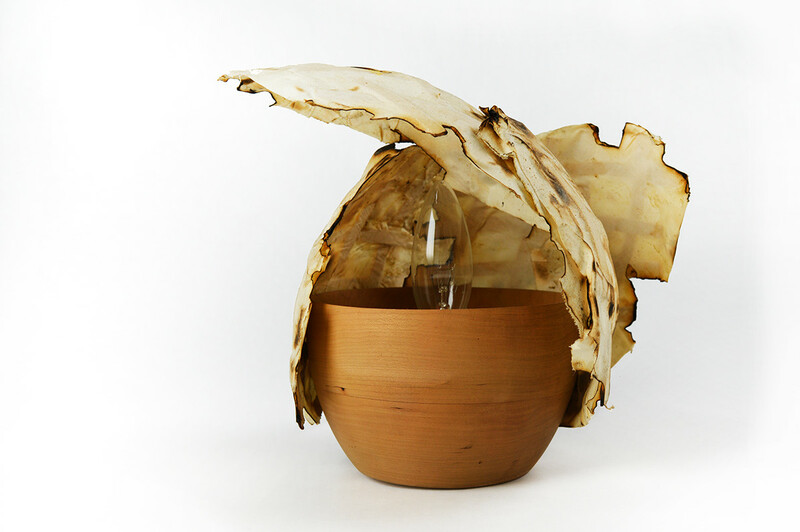 Made out of the combination of woodworking techniques of turning and laminating, Nest strives to create a realistic interpretation of a nest found in nature. The lamination is also positioned in a spiral upward notion to illustrate lightness and air. 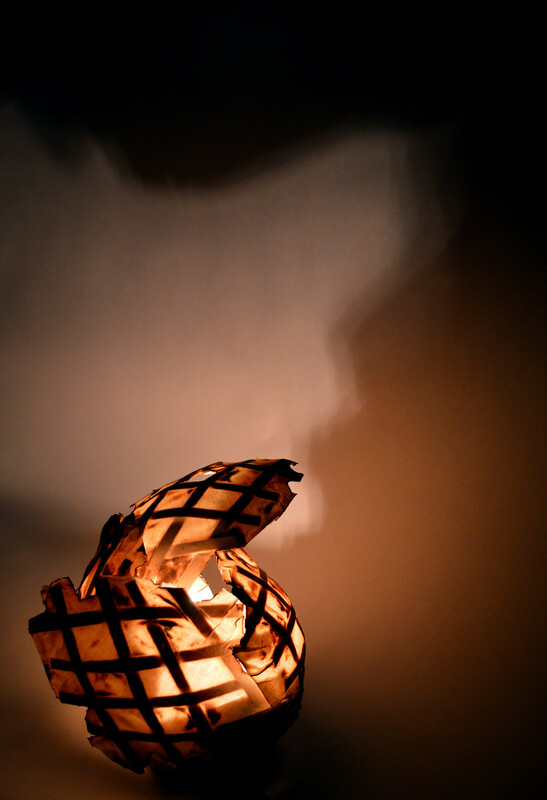 The lamp continues the organic motif with the play on shadows on the wall. 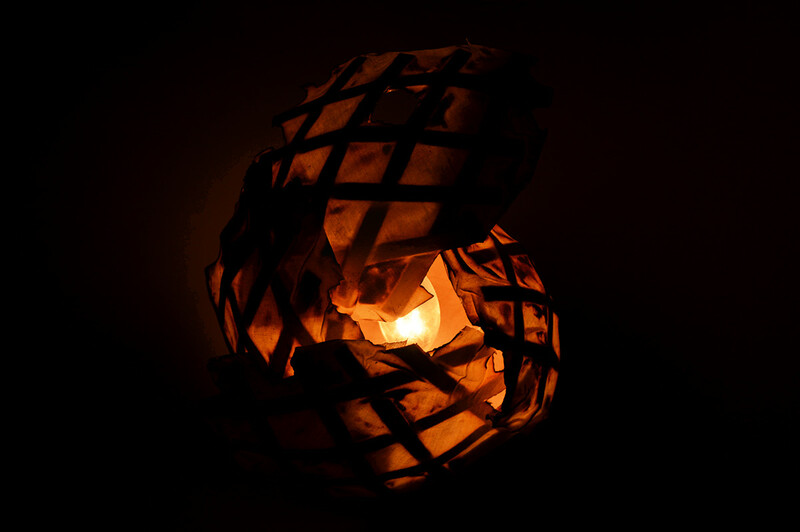 Nest is a lamp that symbolizes the idea of nature and life. 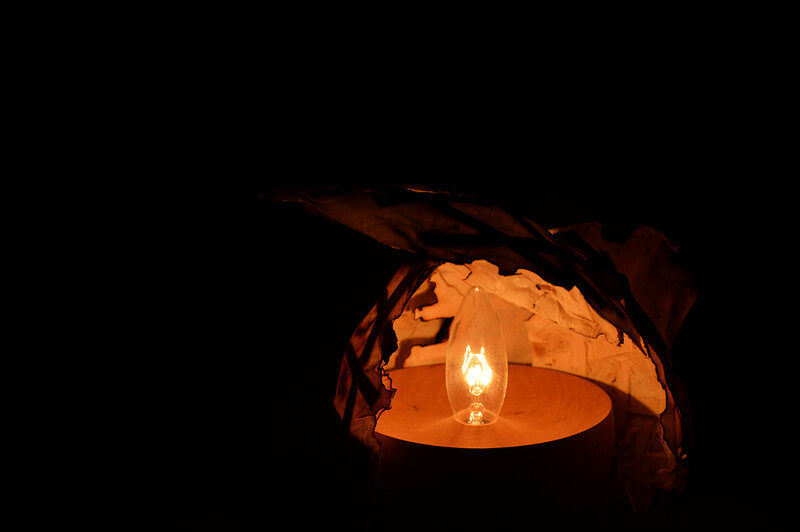 With the base turned on a lathe, the stable bottom grounds the lamp to the surface. The organic burnt panels placed in a upward spiral form encapsulates and moderates the light, casting organic shadows onto its surroundings.